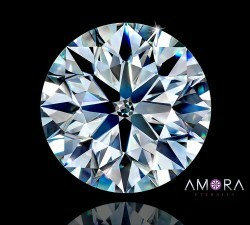 We are very excited to offer our Takara pink lab grown diamonds in Very Good - Excellent Round cut! These vary in color from Fancy Light Pink to Fancy Intense Pink. 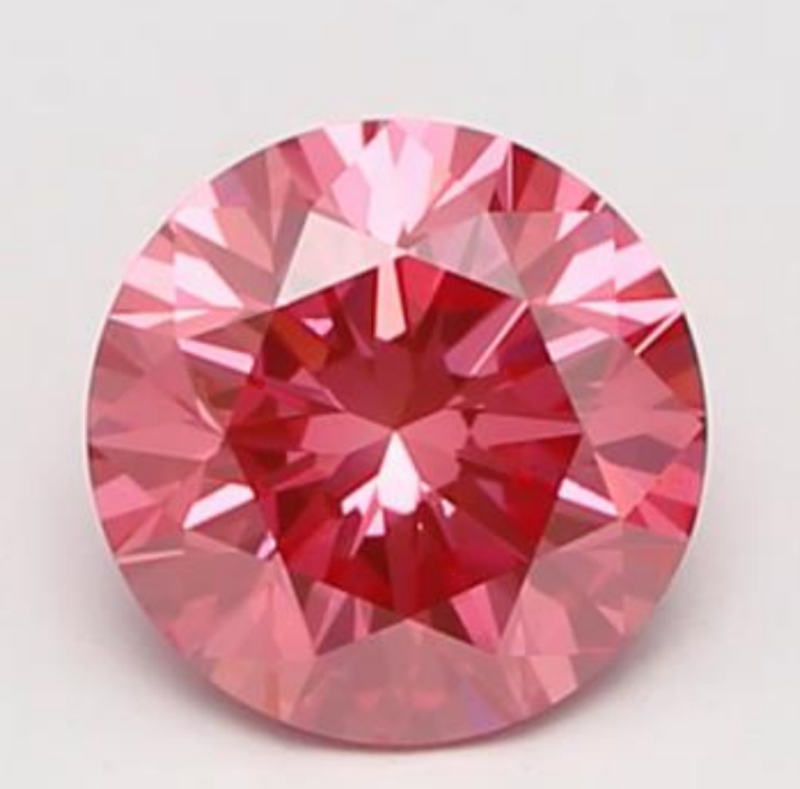 In addition, some are available in Fancy Intense Purplish-Pink. 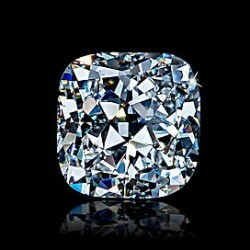 All of our round are cut to GIA Excellent or Very Good cut standards. We do not do H&A (Hearts and Arrows) in these in order to maximize the rich pink color. These will be available in November 2017 and forward. 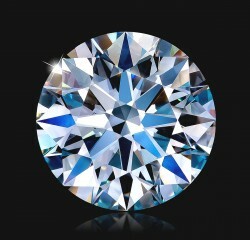 Initial sizes will range from .31ct - 1.41ct. 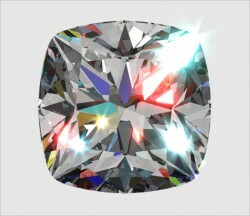 We will also feature matched pairs, perfect for earrinngs or as sides for a beautiful three stone ring.